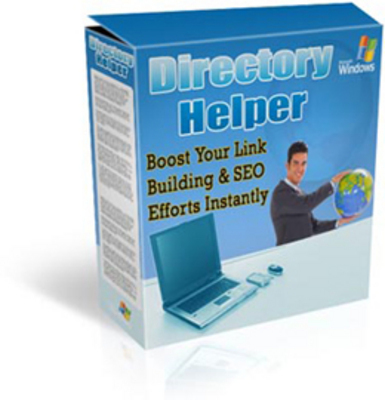 Discover How This Cool Directory Submitter Can Help Boost Your Link Building & SEO Efforts Instantly! links seem natural and be able to rank for multiple keywords. And to make this even more irresistable, Im going to give you the Giveaway Rights (Worth $27) to this software which allows you to be able to distribute it freely to your either your subscribers or your prospects. *Extreme! * - 20 Hot Niche Headers! *NEW* - Web Video Mastery!